We have a winner. It was so hard to choose just one overall winner, all the entries were fantastic and will really brighten up our school library. 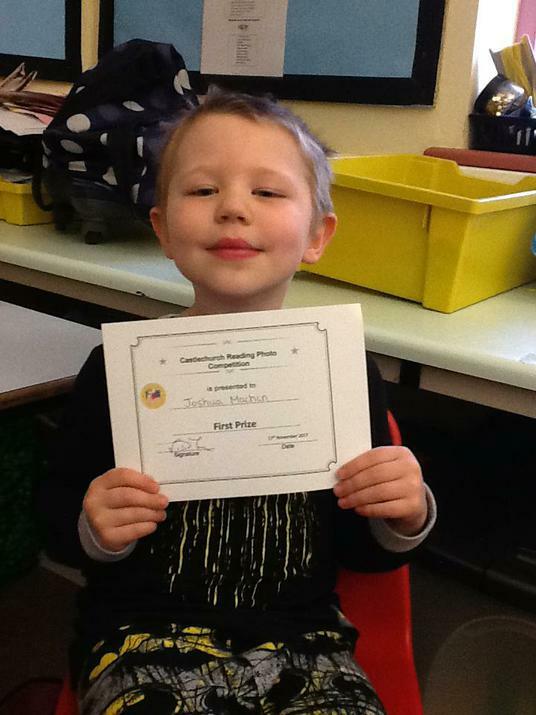 A big well done to Joshua in RS who won first prize winning himself a £10.00 book voucher. Hope you get to choose some fantastic reading books.